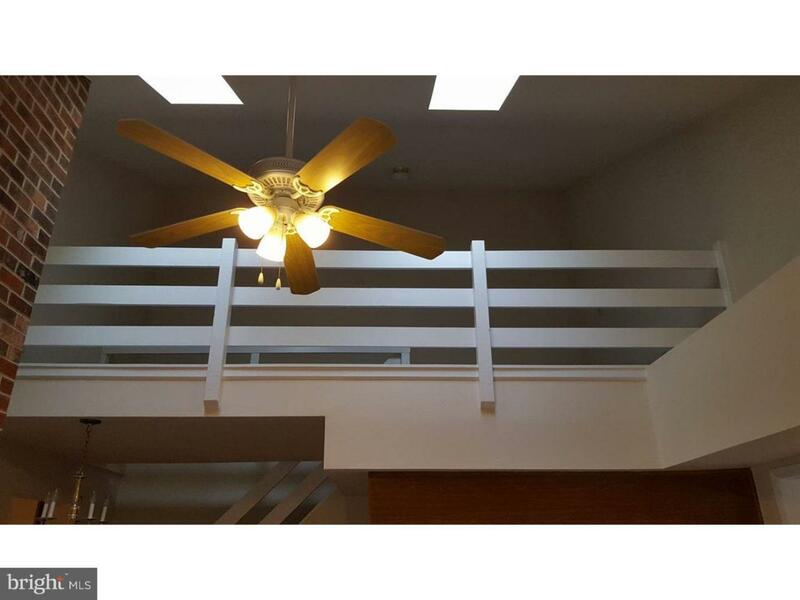 Spacious 3rd floor Deer Run condo with loft. 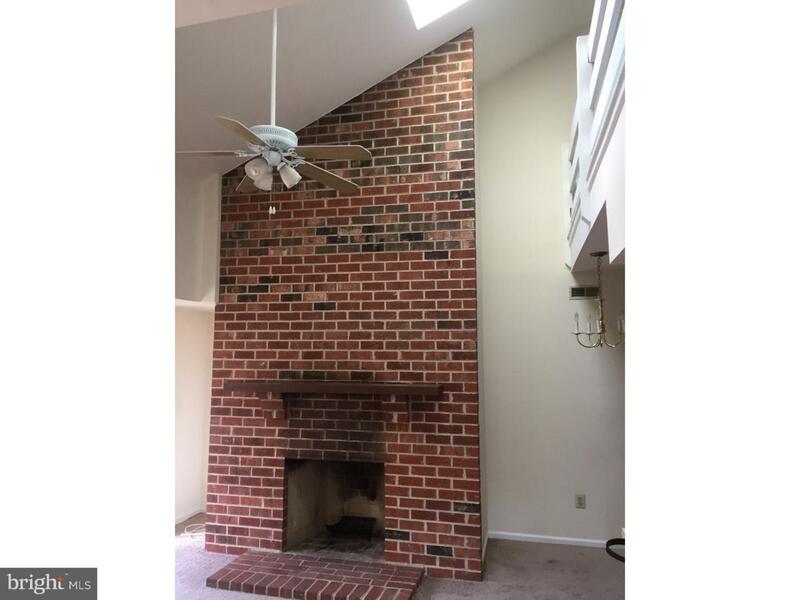 Open layout living room w/floor-to-ceiling brick fireplace, cathedral ceiling, skylights & sliding glass doors to balcony. Large master bedroom with natural light, attached full bathroom and large walk-in closet. 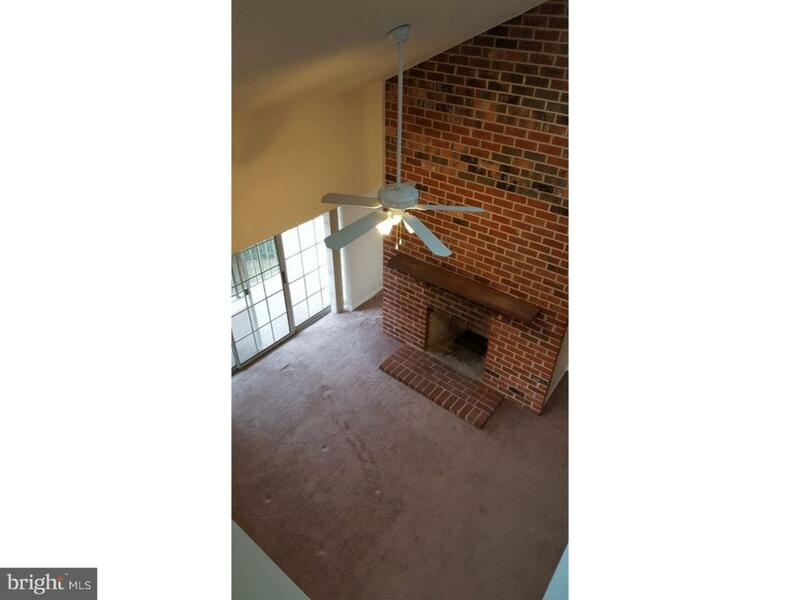 Ceiling fans in living room & master bedroom. Secure intercom entry. New water heater will help keep your energy bills lower. 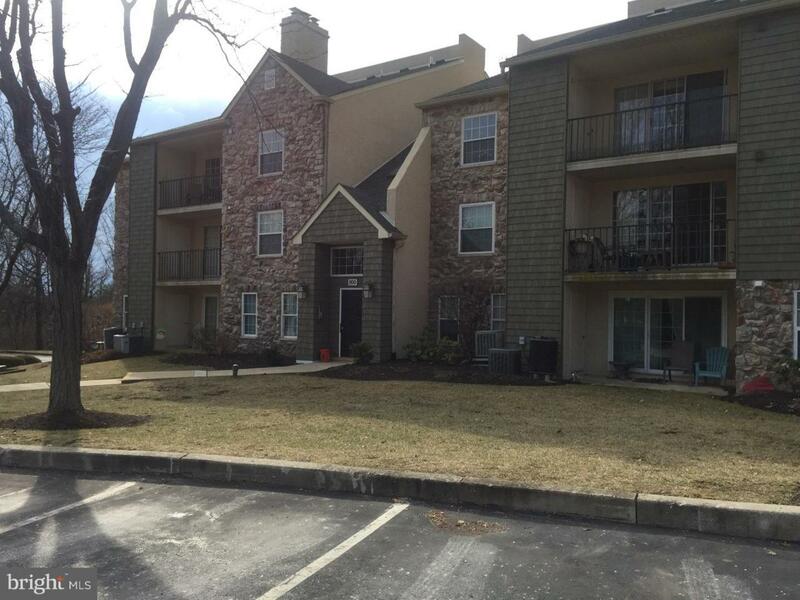 Walking distance to local park and conveniently located to all major arteries. Room measurements are estimates. Tenants to verify square footage.